I was so excited to receive my first VoxBox from Influenster! 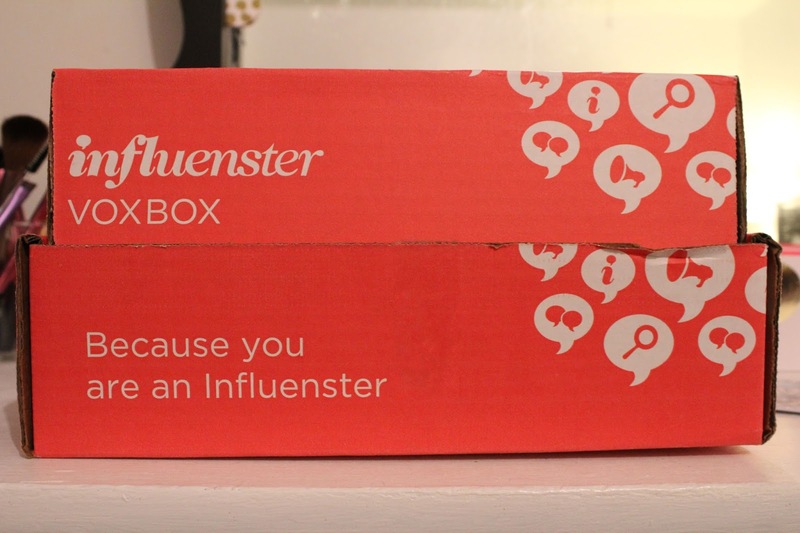 Influenster is a company that sends bloggers and YouTubers products to test and try. 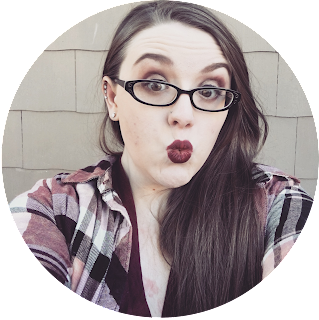 I did a whole post on Influenster and how the program works that you can find here. SheaMoisture 3pc Winter Skin Care Sample (Includes samples of: SheaMoisture Raw Shea Butter Facial Wash & Scrub, Anti-aging Moisturizer, and Face Mask) Full Size here. I can't wait to try out all of these products! 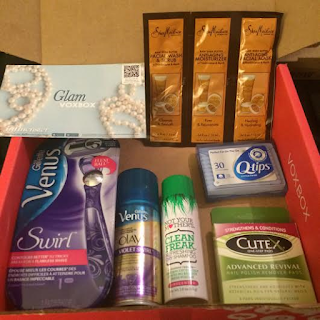 This is my first VoxBox. I will be posting a review of this VoxBox after I try out all the products and finish the "end of campaign" survey to tell you about my complete experience. I'll be posting full reviews of some of the products that I received in the next week or so. You can read full reviews of all the products on my Influenster Page. 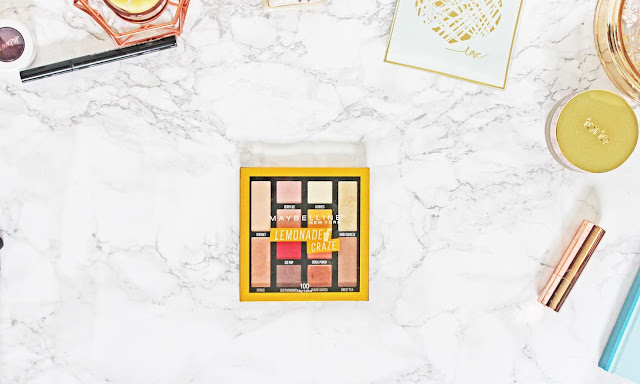 *Influenster Logo, VoxBox, and Glam VoxBox are copyright of Influenster Inc.